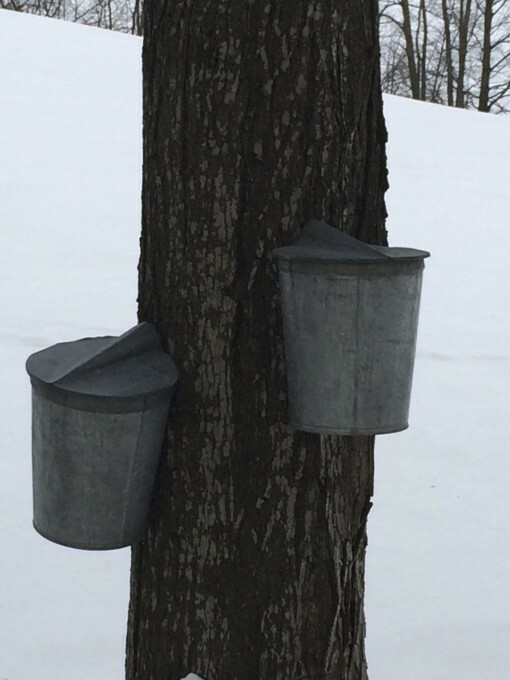 March has many of us watching NCAA basketball day and night with its thrills and excitement, but in Vermont we also watch winter white changing to spring green (with spring skiing tucked in, of course), and we watch the activity and smell the fabulous aromas of maple sugaring season. First batches of sap for 2015 were collected and boiled last week with more to come. With a ratio of anywhere from 20 – 50 gallons of sap for a 1-gallon jug of syrup, Mother Nature’s help with temperatures is needed on a regular basis through the month. Warmer daytime temperatures help the starch to rise from the roots as sap along with some that may already be stored in the branches all of which drips into buckets (or through more modern tube systems) for collection. Colder temperatures below freezing at night slow the process and give the trees a chance to recharge. 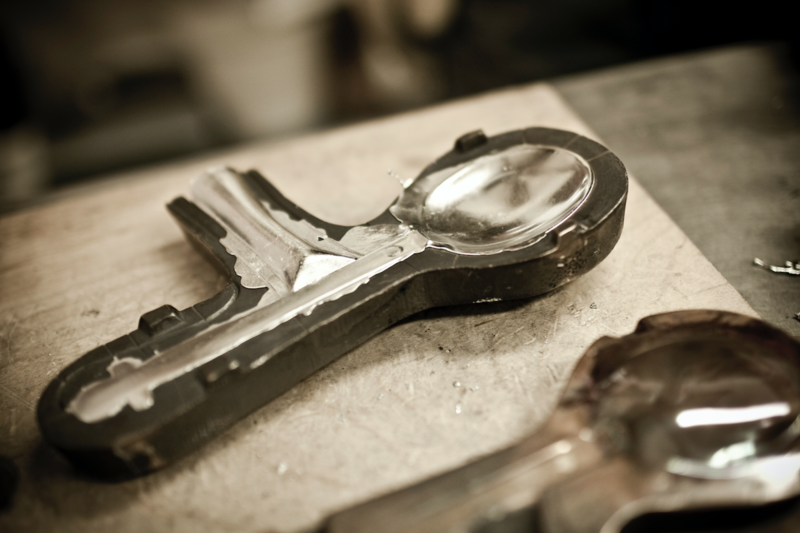 This year’s Vermont’s Maple Open House Weekend is scheduled for March 28-29, 2015 (check the calendar in future years). 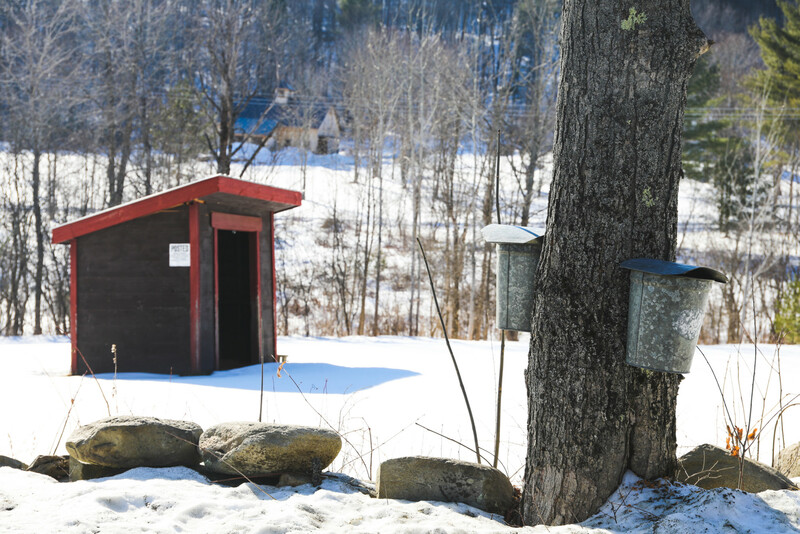 Sugar makers throughout the state will open their sugar houses and shops to share their stories as they boil down gallons of sap for the most delicious maple syrup! 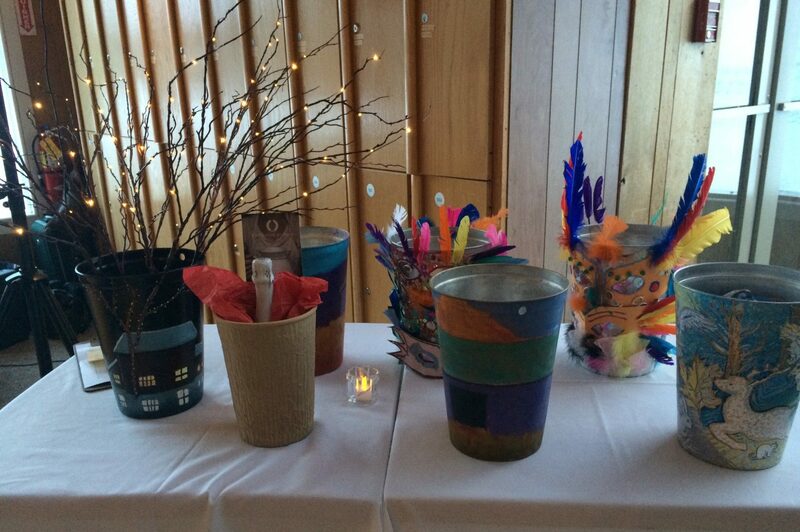 And once again, Woodstock is proudly marking the tradition with a maple-themed event – MAPLE MADNESS! Free maple treats will be available on the Village Green from 11AM to 1PM, a maple leaf hunt through local businesses offers the chance to win a bucket of maple goodies, and beautifully decorated sap buckets will be available in stores and other local businesses for silent auction bidding. On Saturday evening, a Maple Taste-around with samples of maple items from local restaurants and producers will take place at Suicide Six Lodge from 6 – 8:30PM along with maple cocktails for purchase and live music. 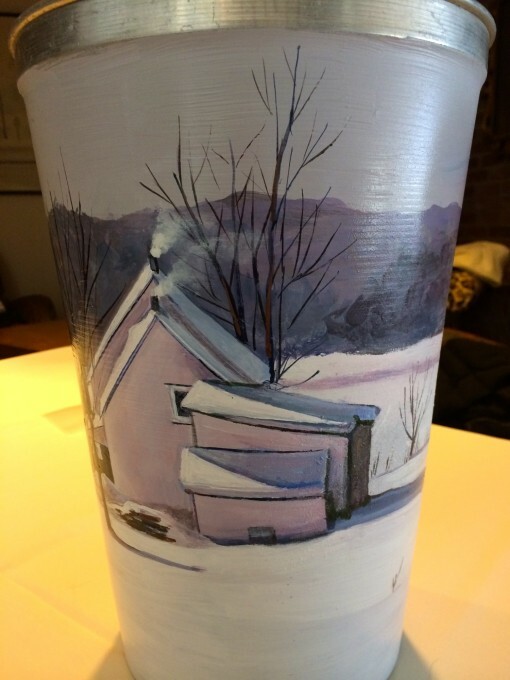 The event also provides one last chance to bid on the sap buckets with a few select buckets auctioned in live bidding led by Woodstock’s own Norm Frates. 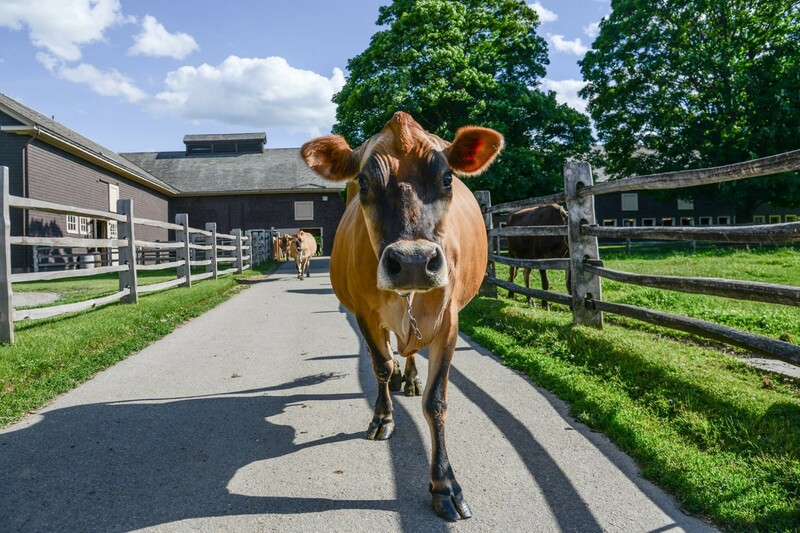 The next morning, Vermont Overland will again host a Maple Adventure Ride – taking a gravel road trek to a sugar house in the Woodstock area. Come to a special New England location to celebrate a truly special New England taste, and remember to take some with you as a memory through the months ahead.